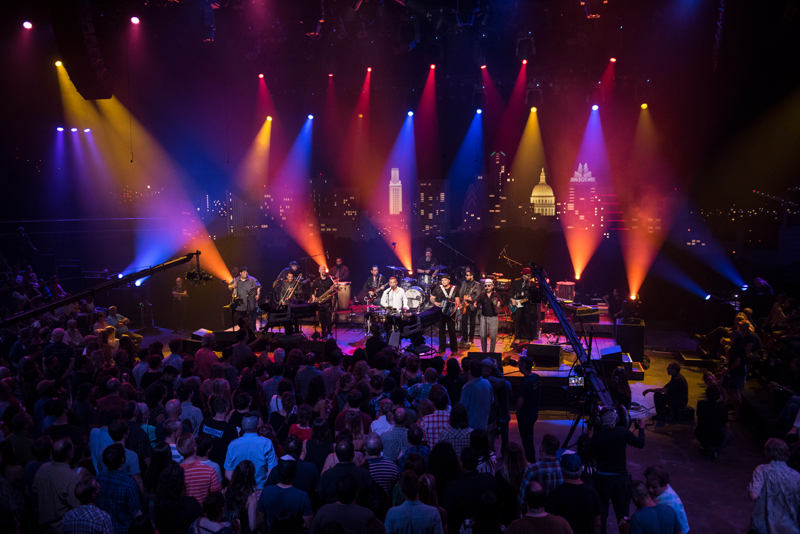 Austin’s music scene is constantly and rapidly changing. 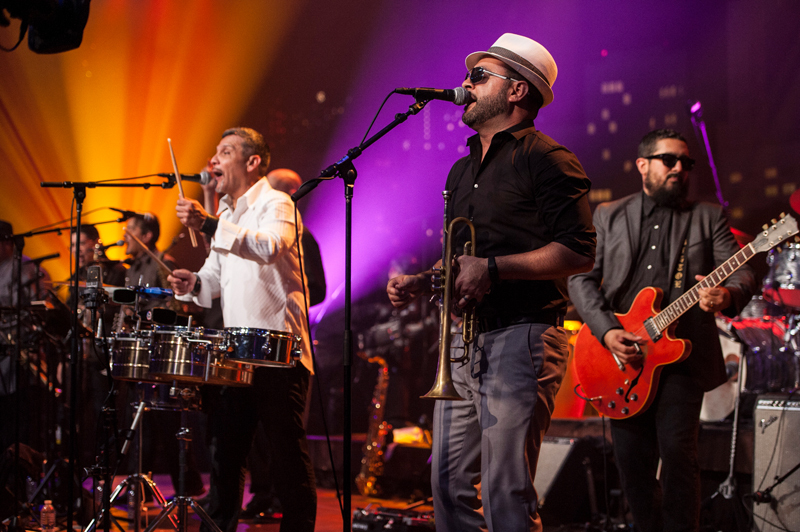 One group continues to evolve right along with it: Grupo Fantasma. 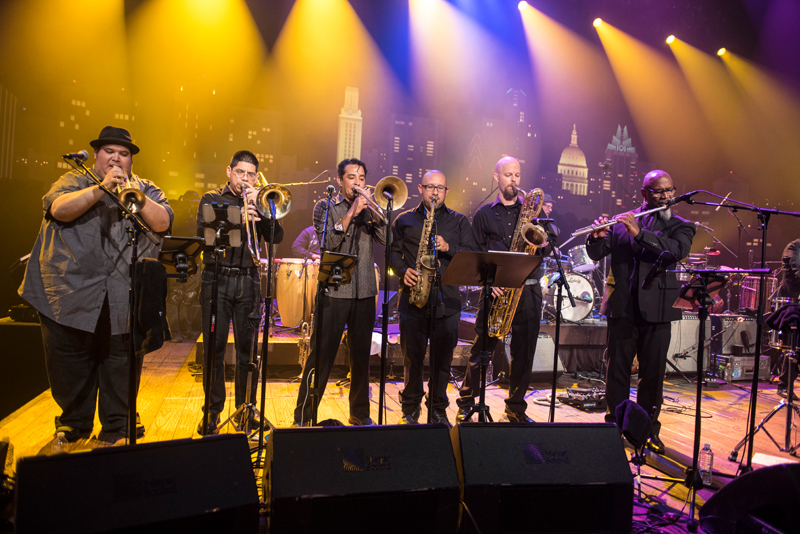 The nine-piece orchestra is back with their sixth album Problemas, produced by Steve Berlin of Los Lobos. 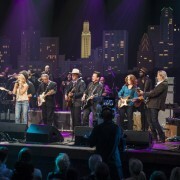 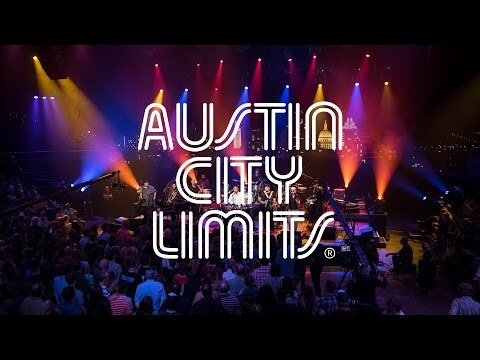 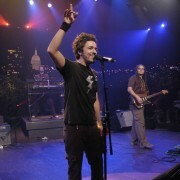 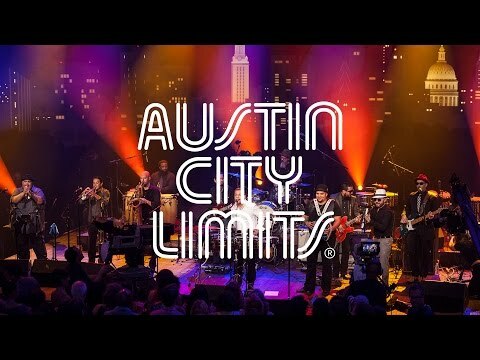 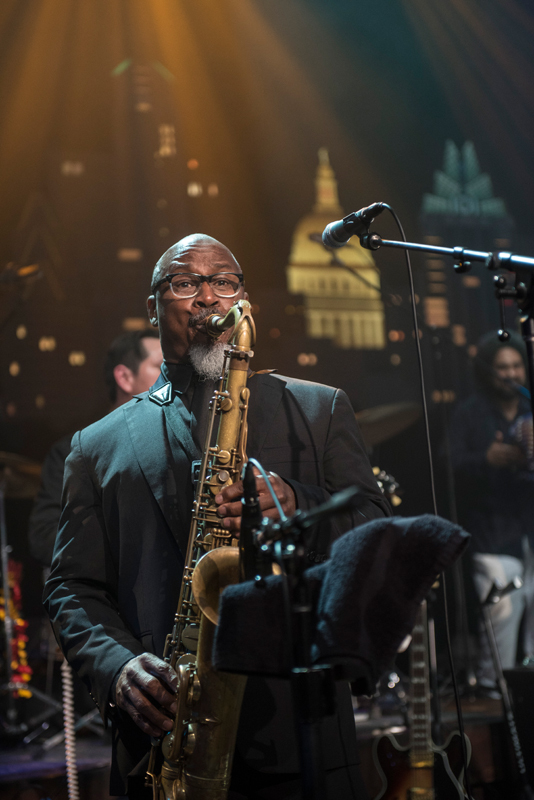 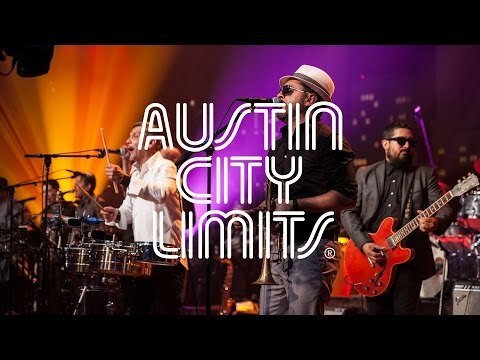 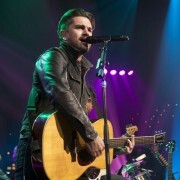 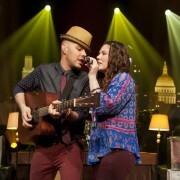 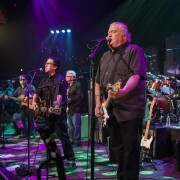 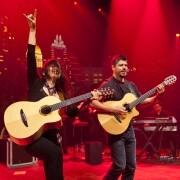 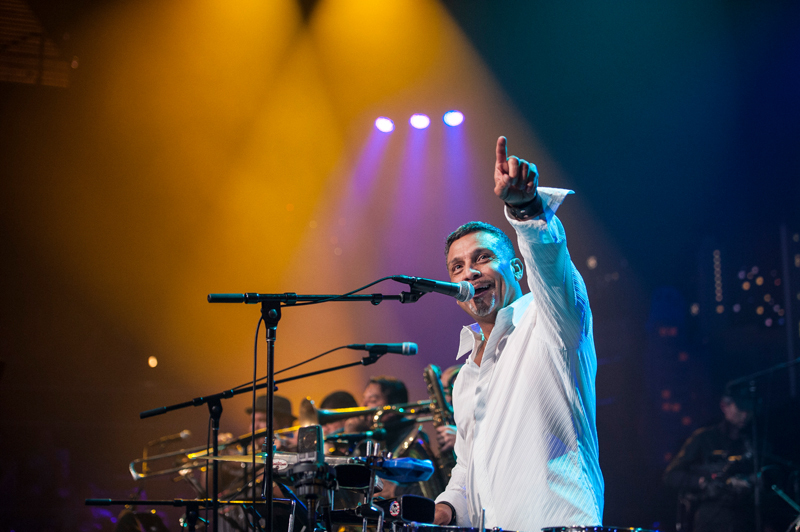 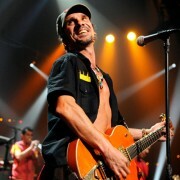 The band returns to Austin City Limits to perform songs from that release and much more. 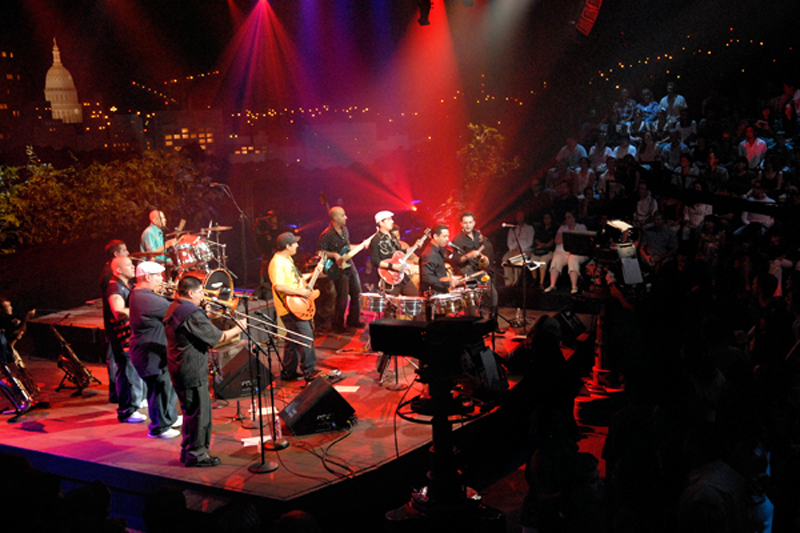 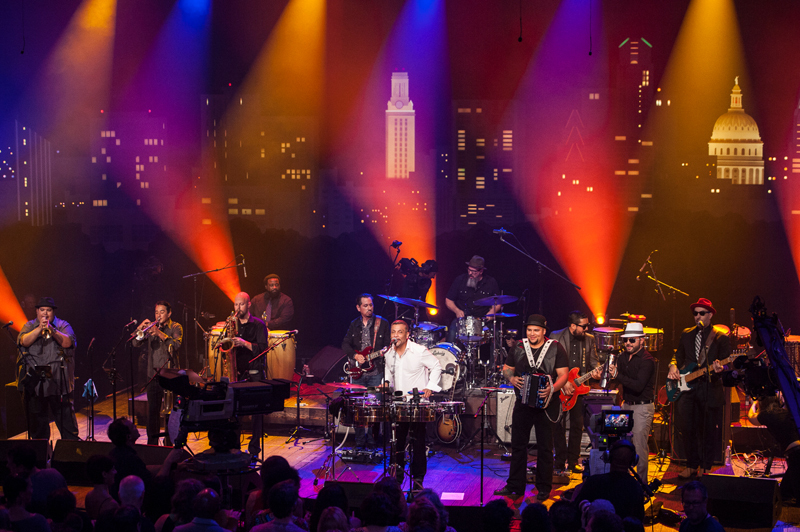 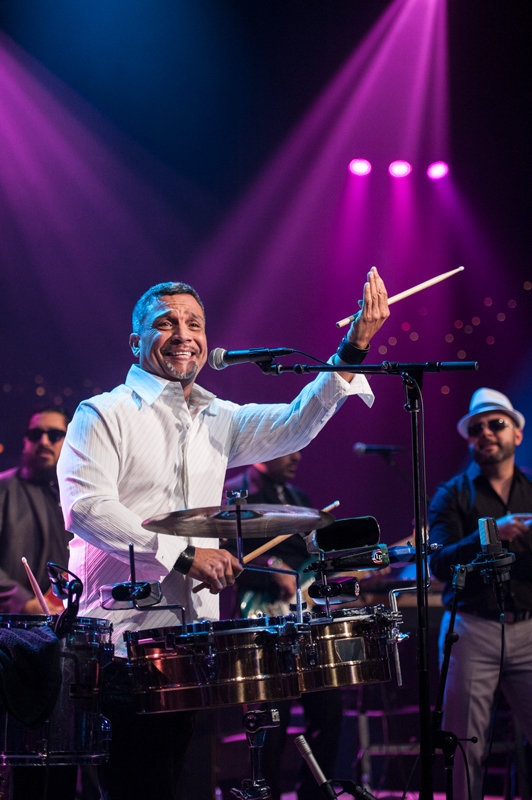 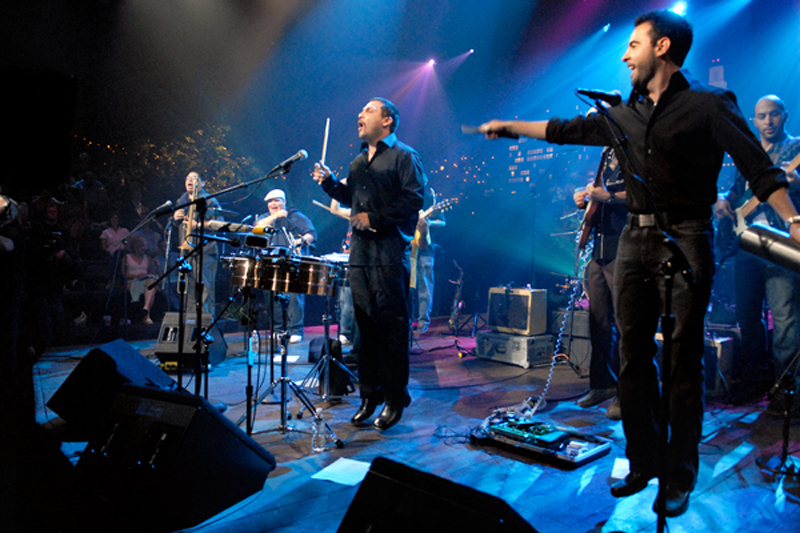 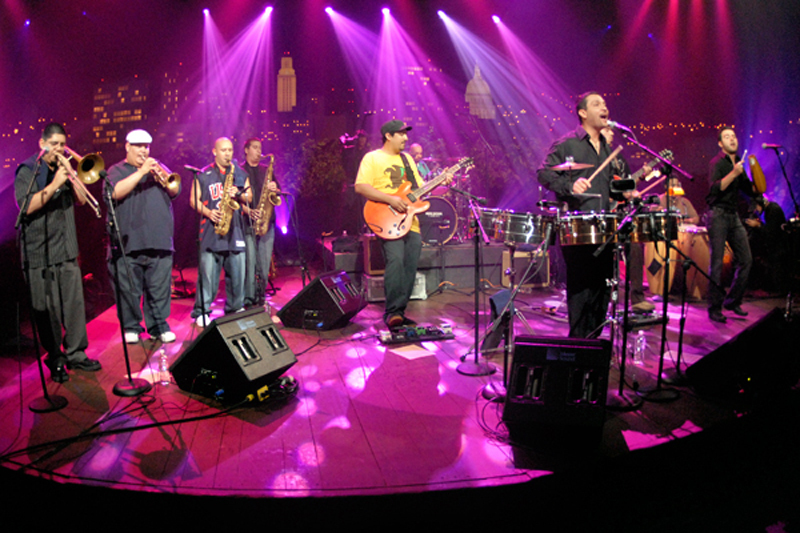 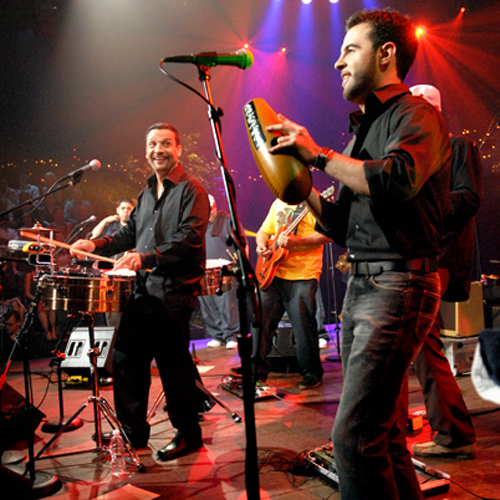 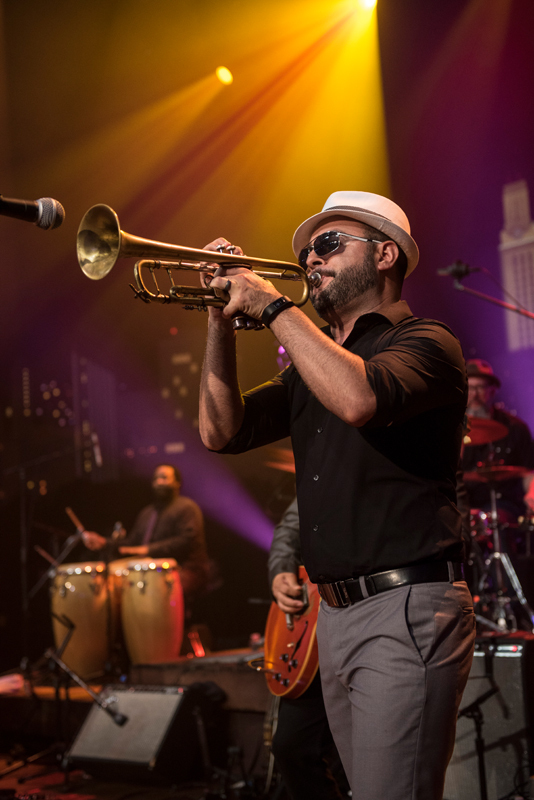 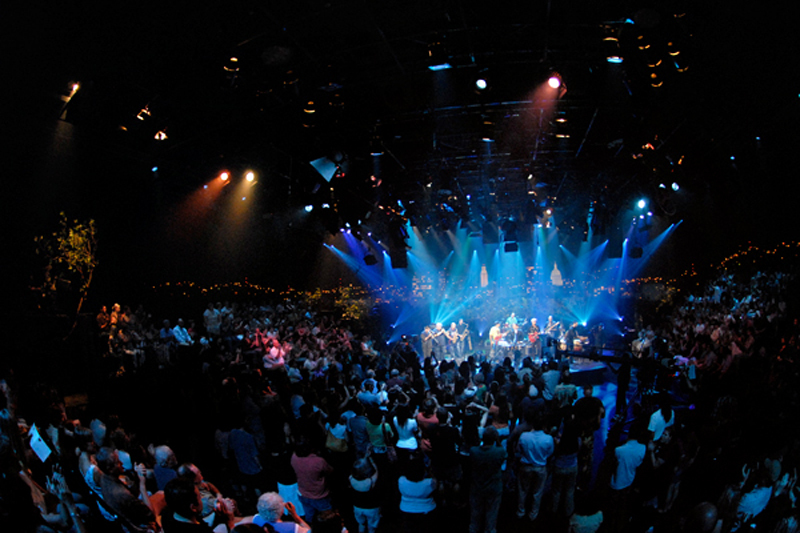 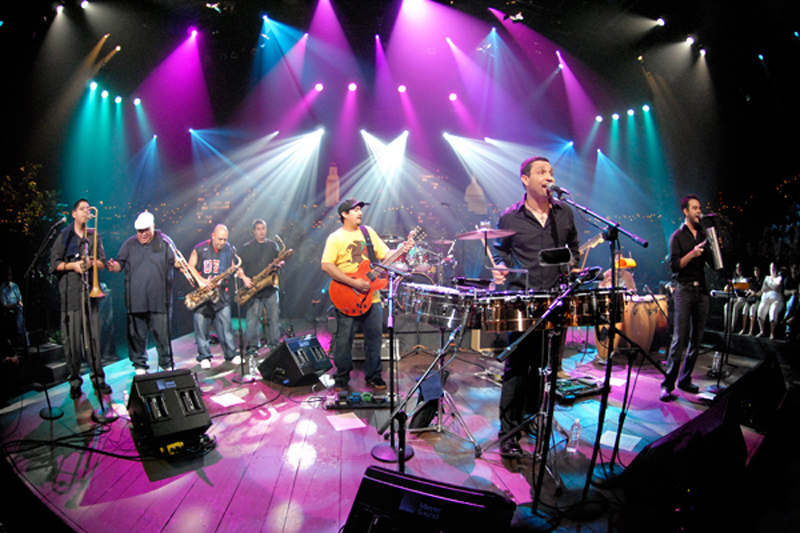 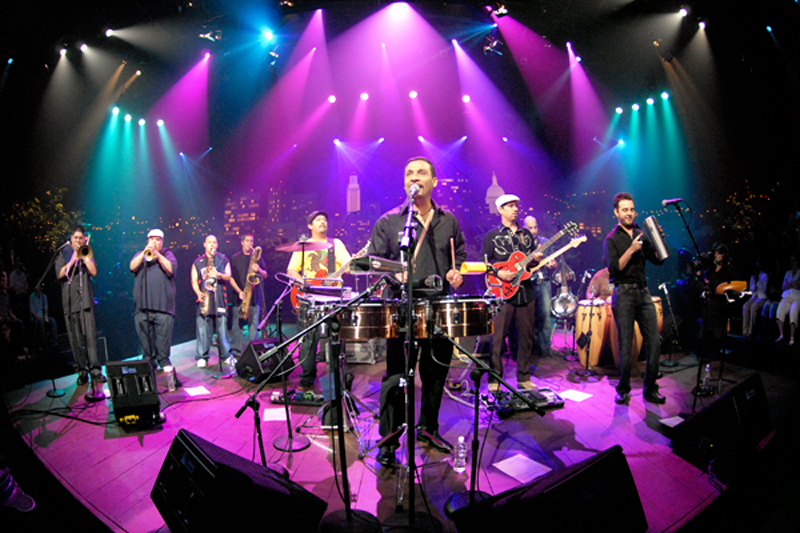 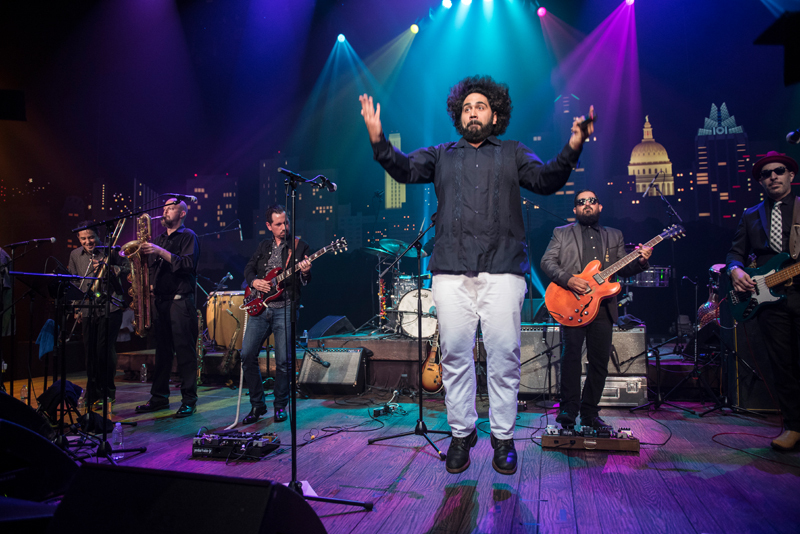 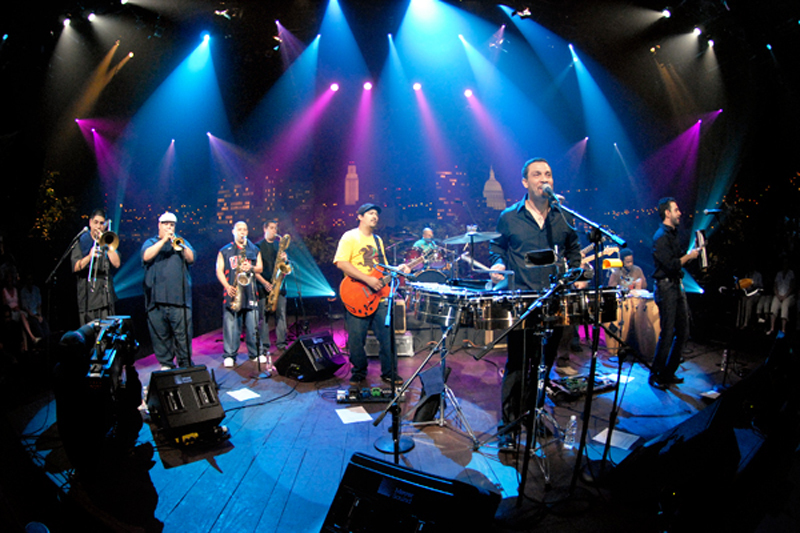 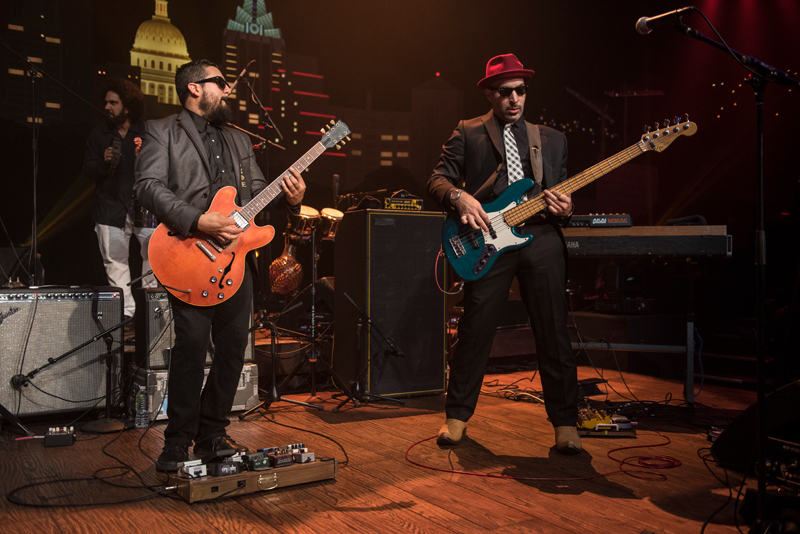 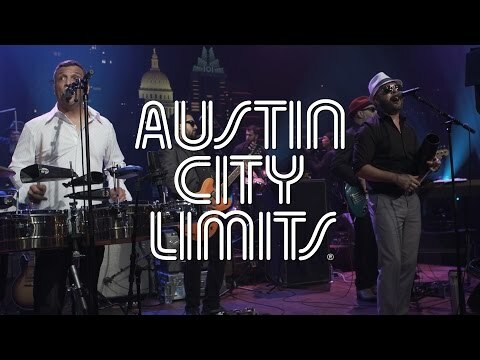 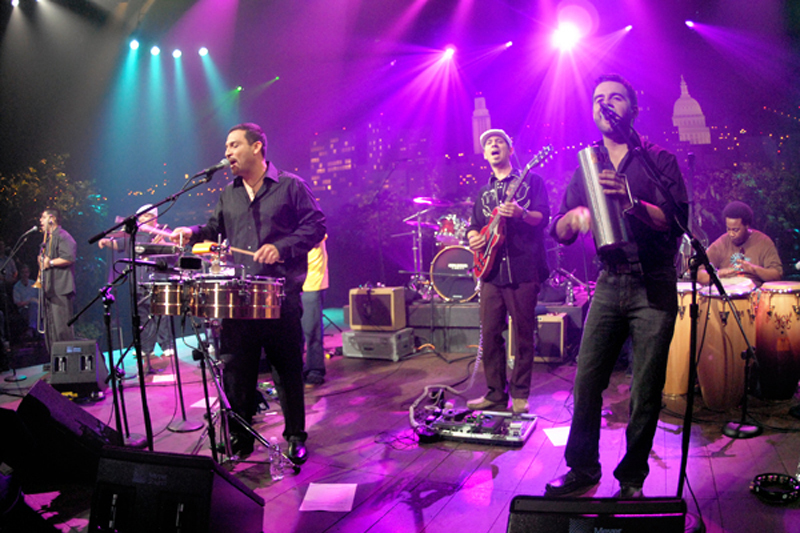 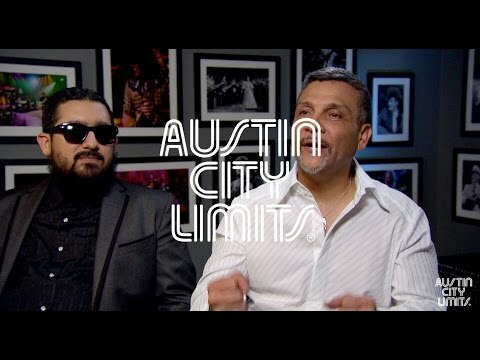 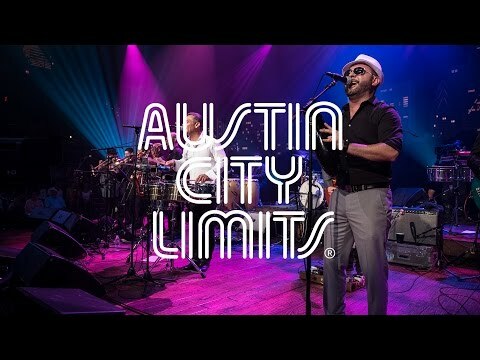 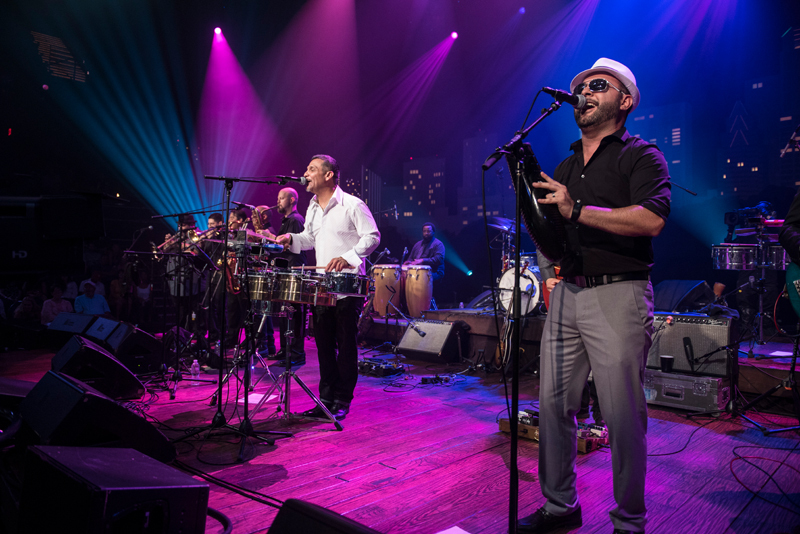 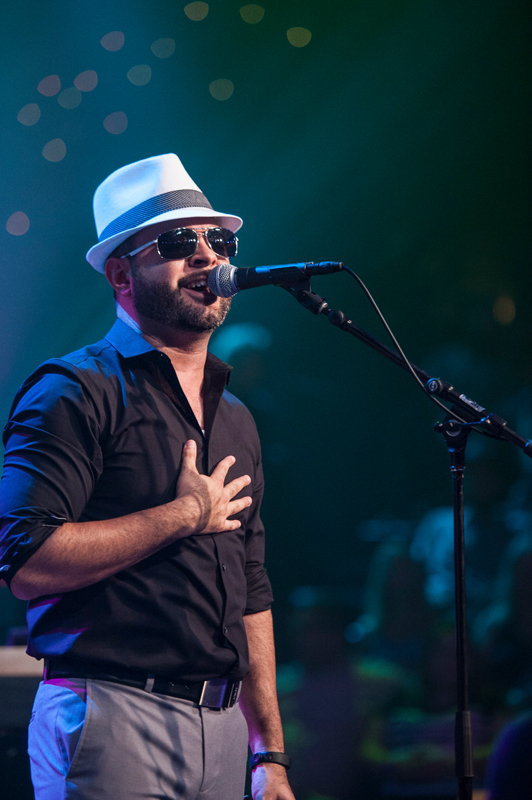 Grupo Fantasma first appeared on ACL in Season 33 in 2007 and returned for 2014’s 40th anniversary special. 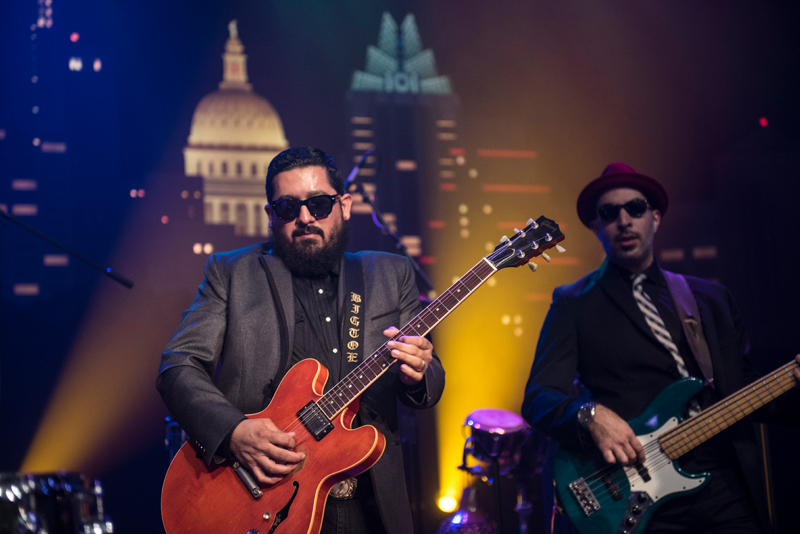 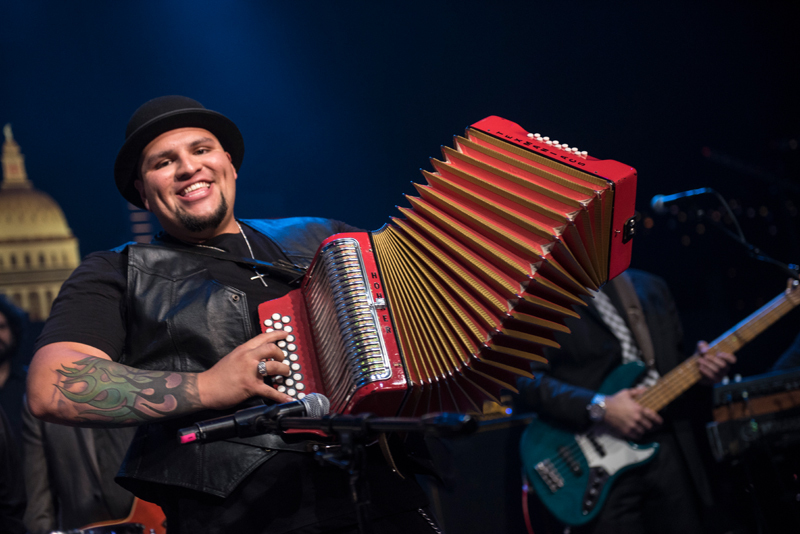 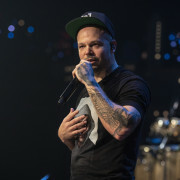 This episode features performances from founding member Adrian Quesada, album producer Steve Berlin, saxophonist Karl Denson and Los Texmaniacs accordionist Josh Baca.